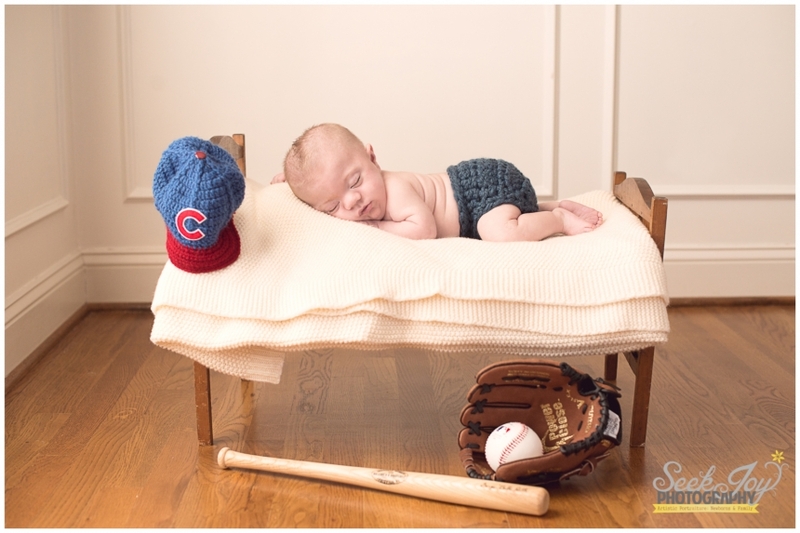 This was a very special newborn session. Meet Logan-a little miracle. Logan was born premature and spent 7 months in the NICU. At birth he weighed 1 lb. Lucky for him, both his parents work in the medical field and can provide special care for him at home. 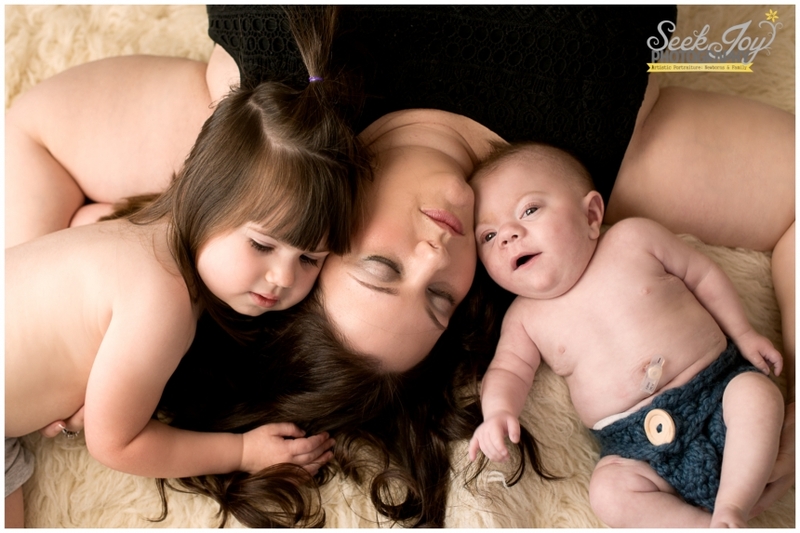 Logan had a feeding tube and oxygen tank at the time of his session but this did not stop us from creating beautiful images of this little guy for his family. 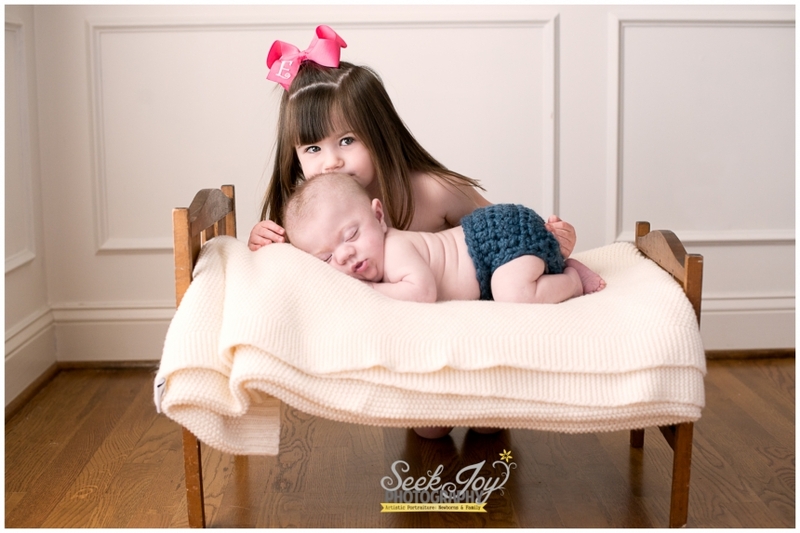 This was not the traditional newborn session in the sense that Logan was much older for his first photo session once allowed to go home and though he slept for part of his session he did not have the flexibility that makes most newborns curl up. Thank you Gina for entrusting me with your sweet baby boy! I would be happy to discuss how we can accommodate your child to create images for your family as well.